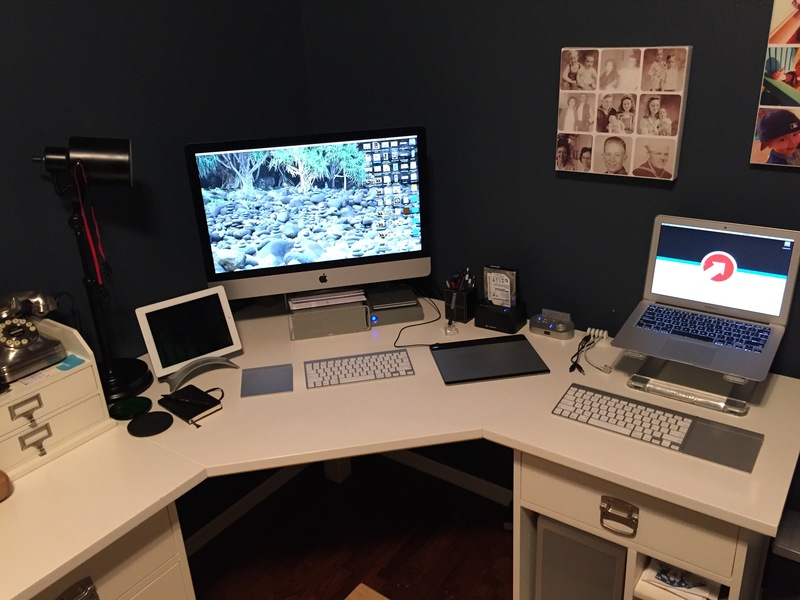 I have worked from home full or part-time for the past 7(ish) years and I have learned a lot about how to be successful working in the same location you eat, sleep, watch TV, and play. A lot of people think working from home would be the best thing ever…while others are terrified of the task of self-motivation. I won’t tell you there aren’t times you watch a movie, or mow the lawn, or do the dishes and other things that you know need to be done and you have a break in your work. If someone who works from home tells you they don’t take advantage of their lack of a commute they are probably lying to you. There are a few things that I have discovered in my time working from home that make it easier to do your job and not just enjoy your time at home. There are also some struggles that I still have and if anyone has tips for ways to combat them, please throw them my way! Invest in Your Chair. Your backside will be spending a LOT of time in this location and you need to be willing to buy a great chair to make it easy for you to spend the time you need sitting and doing your job, or it will become an excuse to stay on the couch. 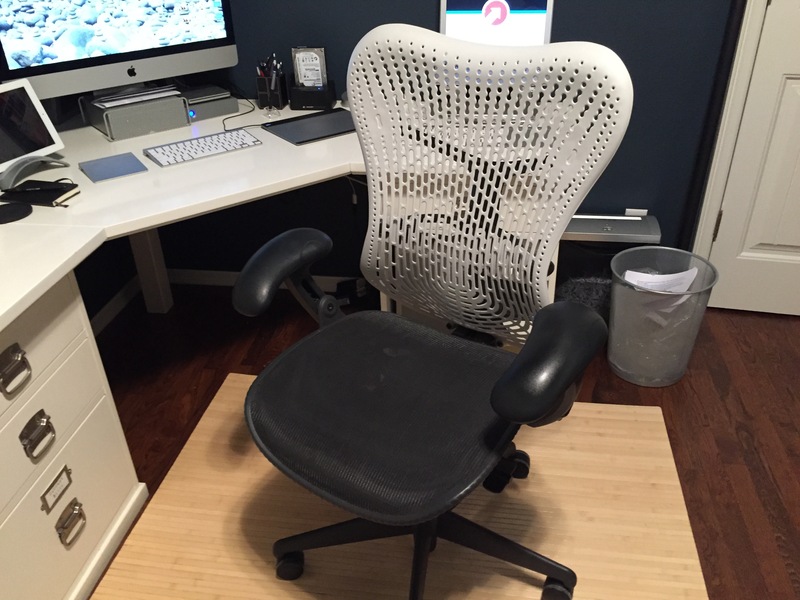 I have a Herman Miller Mirra chair and it is great for a room that often gets warm and it stands up to the hours of sitting a home office chair needs. My recommendation is try out a lot, read reviews and don’t balk if the one you love is expensive. This is not an area to compromise! Multiple work environments can keep things fresh and keep your mind moving. Make Your Space Comfortable, but Not Too Comfortable. If you have a dedicated space to work in (if you can I suggest you do) you need to make it feel like an office. Of course you are going to want to make it comfortable, but don’t load it up with a comfy couch or chair that make you want to pop popcorn and throw in a movie. Do make want to do work, you need to feel like you are going to work. Put some artwork on the walls that motivate you. I don’t mean cheesy phrases (unless that is what does it for you) but put some thing up that you are proud of. Hang your diploma or awards or in my case some images that are inspirational or reminders. You will find that you work many more hours when you are at home, so make sure your space is set up to support quality work, not laziness. Keep It Clean. This may just be my thing, but clutter is the biggest distraction of all. If my desk gets overrun with crap, my only focus is clearing it off. I have found that if I keep things clean as I go, I can avoid the mass cleaning days and frustration of the growing piles. Remember to Eat. I know this sounds like the easiest thing to do in the world. Most of the people who I know working from home find this difficult. Many people actually schedule it into their days and leave reminders. Maybe I will have to do that! I will find myself working on a project and with no one walking in and asking me what is for lunch (like I used to do all the time) I will just keep on plugging away. One thing leads to another, then a meeting or a call, and then before you know it we are getting close to dinner time. Snacking is another side effect of the eating issues as you can imagine. If those Oreos are calling your name, and you respond, then you can find your self grazing through the day and not really having a good meal. Driving Yourself Crazy. As you can imagine there are a lot of lonely days when you work from home. Sure you talk with co-workers on instant messenger or video calls and you might even get to chat with the UPS guy (especially when he visits as often as ours does) but most of the time you are working with yourself. For me having music playing and taking some breaks to get outside and walk or pick up a dumbbell for a few minutes will help keep you loose and not let your mind go. Take all the help you can get! As long as it is HELP. 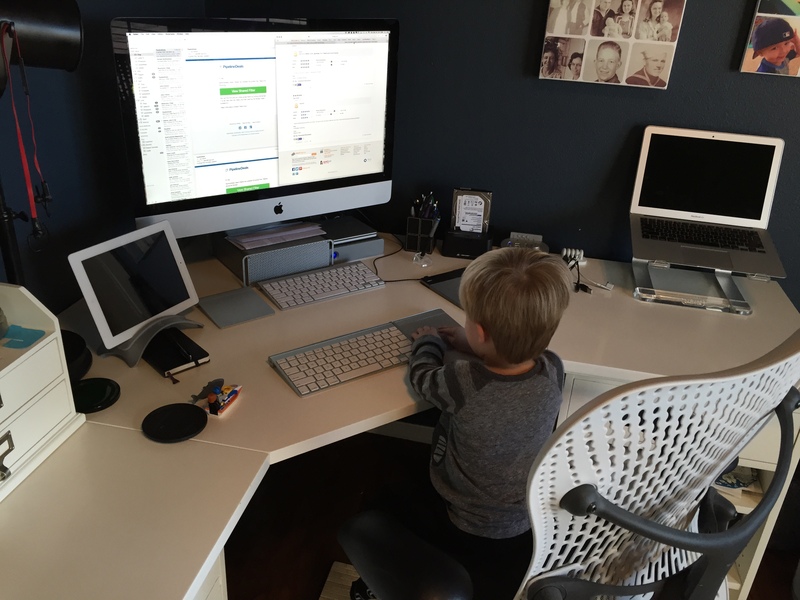 Overall working from home can be a great experience if you treat it like WORKING from home and not just hanging out. You have to able to organize yourself and take advantage of being able to do things the way you want to. If you want to start your day in your PJs and get around later than you can. As long as you are able to maintain the quality of your work and get things done you basically have the freedom to do your job the way you want to, when you want to (depending on your actual job obviously). I have loved working from home, but I realize that it isn’t for everyone and those of you that have to…well don’t be afraid to ask some of us veterans when you are curious.